The 9Cares Colorado Shares food drive is a partnership between Channel 9 and Kroger Corporation which happens every June and November. 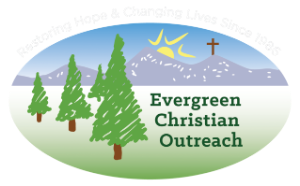 Please remember Evergreen Christian Outreach by bringing your donations or stop by King Soopers to pick up a Needs List to shop that day. 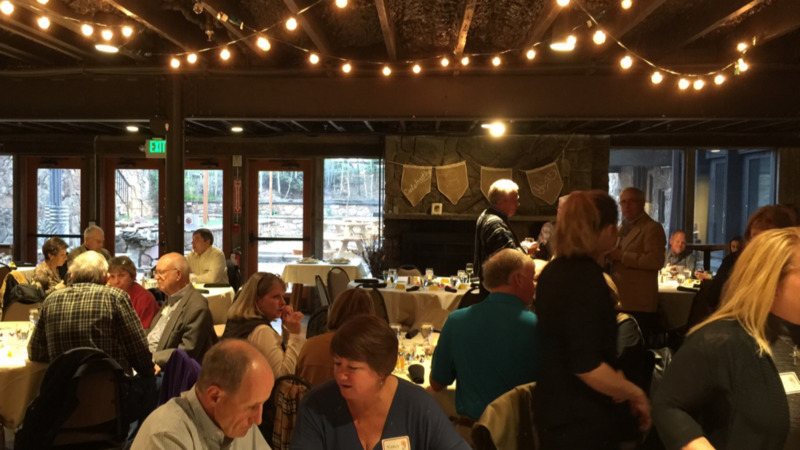 Everything that is donated stays right here in Evergreen to help our mountain area neighbors in need.